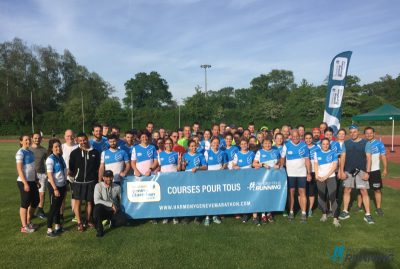 The Harmony Genève Marathon for Unicef races are endurance races that require a certain level of fitness and a serious training. To help you in your preparation, here are some valuable training tips and useful information about the free training sessions we organise for our runners. How to refuel during the marathon ? 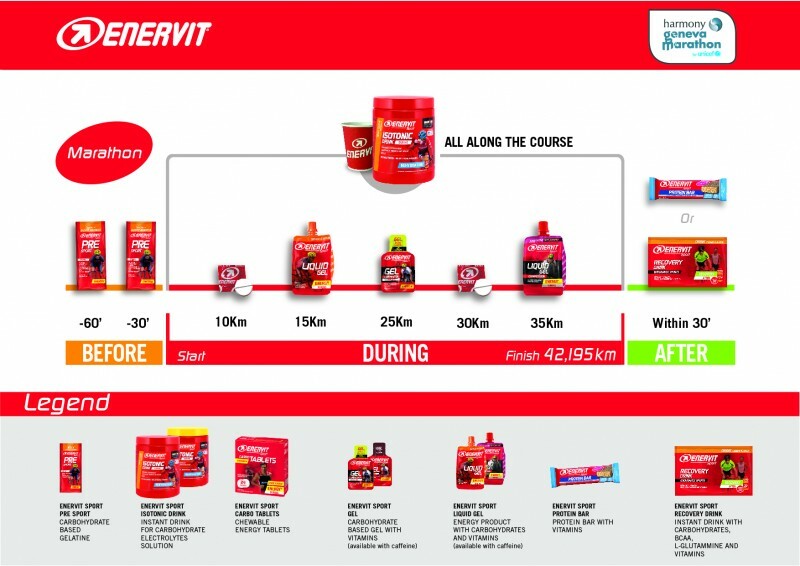 With Enervit, learn how to refuel during the marathon. After having a great success last year, we have decided to once again organise a number of free training sessions for our runners. 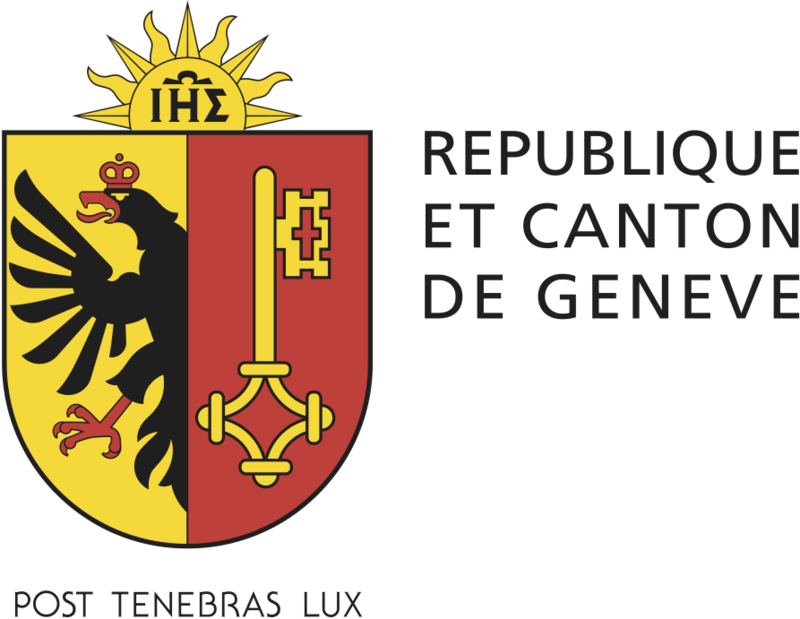 Each training session will be adapted to your level and supervised by coaches from Harmony and by experts from La Tour.